Your local veterinarian in Lunenburg, MA. preventive medicine, surgery and more. 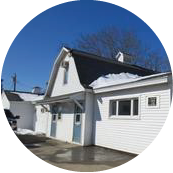 We are located on Route 2A in Lunenburg, just over the Lunenburg/Fitchburg line from the intersection of the John Fitch Highway and Lunenburg Street in Fitchburg. 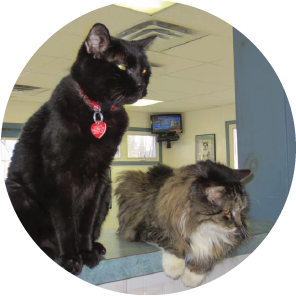 Fifty years family-owned and operated, we are able to offer you that personal touch in veterinary medicine. 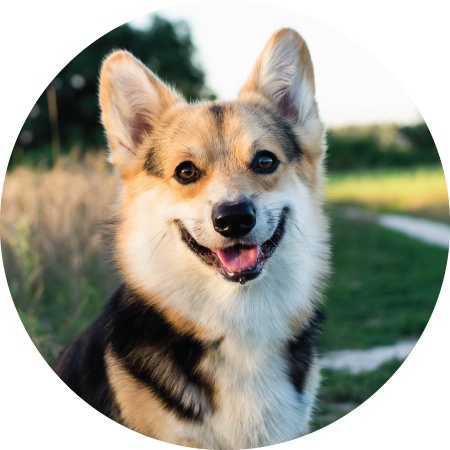 Our mission is to offer quality, affordable, and practical diagnostics and treatment options to your animal family members. 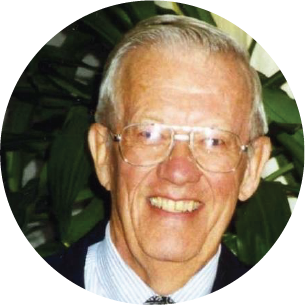 Loyalty to this mission is reflected by our staff members, many of whom have been with the clinic over twenty years. 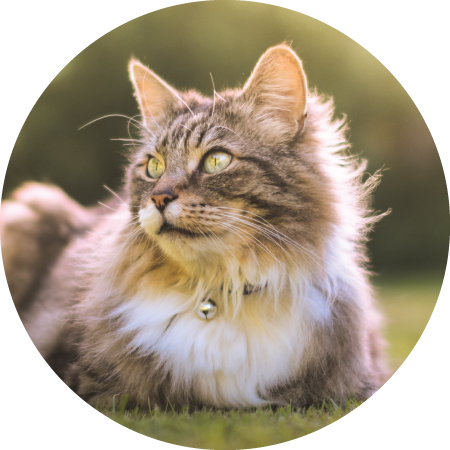 Over the years we have established working relationships with many specialists and specialty facilities around New England and can provide referrals to the best veterinary medicine has to offer for those patients that need more involved diagnostics and treatment. 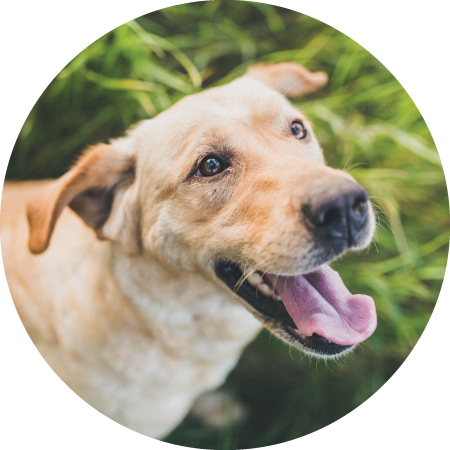 At Fallon Animal Clinic, we really care, and we’d like to share our most important services and products with you. 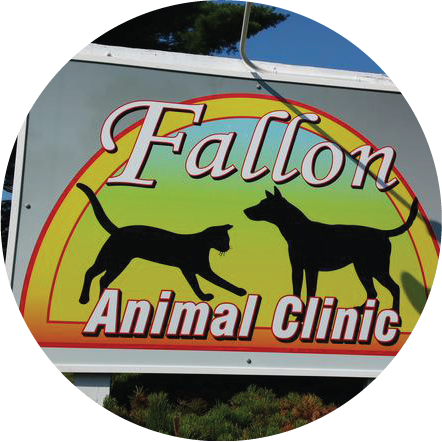 © 2019 Fallon Animal Clinic.